We find one of the major factors that can undo a well thought out succession plan is retirement planning. The business has been their life for so long, what will they do when they retire? It is frightening and if they don't find activities that keep them challenged and fulfilled, they will head straight back to the business. Interesting to read, Frank Lowy had the same fears. 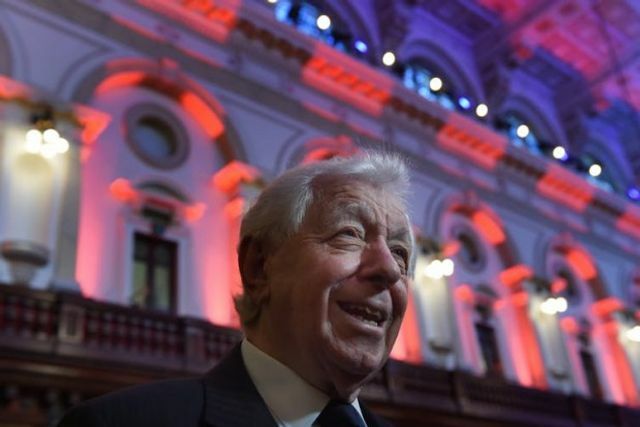 Westfield founder Frank Lowy says retiring from running the empire he started six decades ago with a small shopping centre in Sydney’s outskirts was a “frightening thing”.